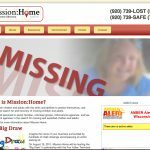 Mission:Home is a private, (501)(c)(3) nonprofit organization that serves to increase awareness of the issue of missing of missing persons. Through advocacy and education, we empower children and adults with the skills and abilities to protect themselves. 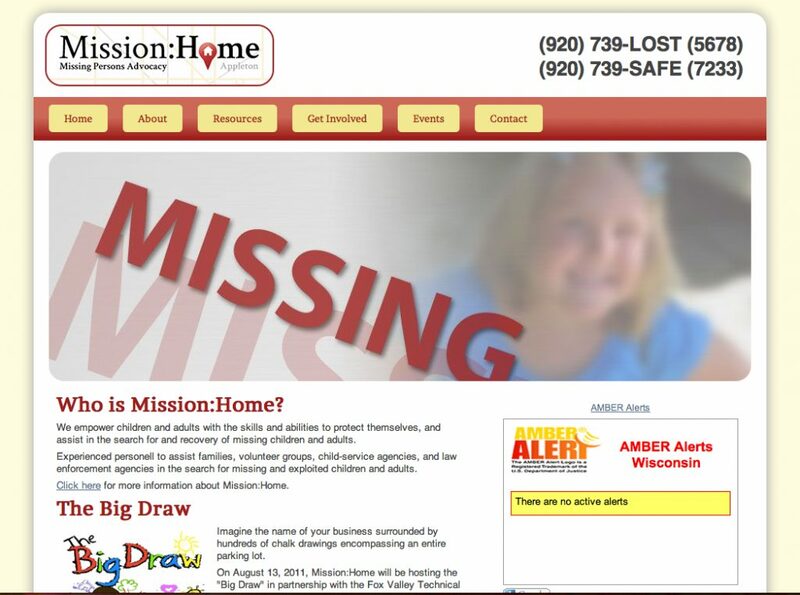 Our experienced personnel is trained to assist families, volunteer groups, child-service agencies and law enforcement agencies in the search for missing and exploited children and adults.